Designed for managers who prefer a more streamlined, faster-paced experience, Football Manager Touch 2016 focuses on the core managerial duties while still delivering an ultra-realistic matchday through the 3D match engine. Football Manager Touch 2016 will be available before Xmas with all formats releasing on the same day. 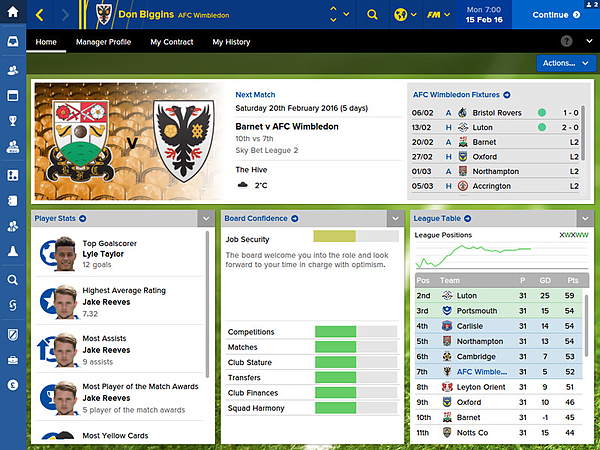 It will also be available as part of the ‘full’ Football Manager 2016 package. Think you can do better than the real managers? Football Manager is where you can prove it. Pick a club from any of the 51 playable nations and take on the challenge of leading them to domestic and continental success. You can also take charge of a national team and attempt to make a name for yourself on the world stage. 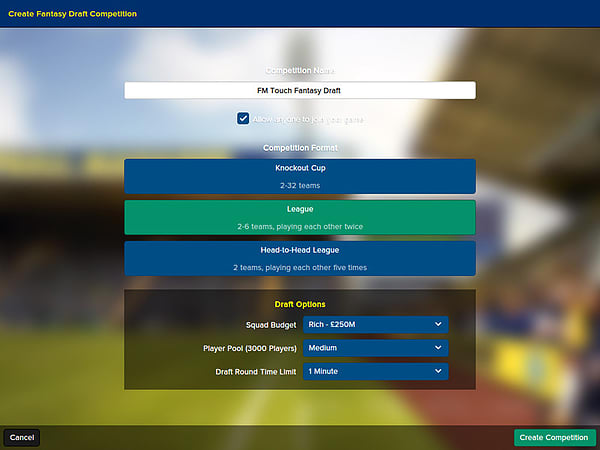 Football Manager Touch focuses on the core managerial duties – transfers, tactics and the match – allowing you to progress through seasons quickly. At the crucial point of your season but have got to leave the house? Not to worry – all versions of Football Manager Touch are cross-save compatible, meaning you can take your save with you wherever you go. 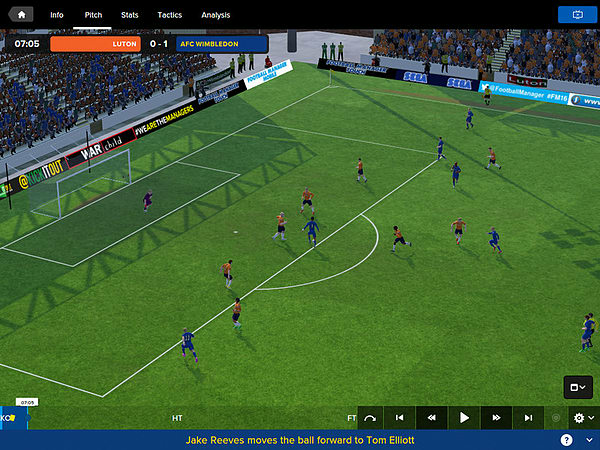 Football Manager Touch features an acclaimed 3D match experience which features more than 2,000 new animations in the 2016 version – many of which take advantage of motion capture technology. There have also been improvements to the lighting and stadiums that help to create an authentic matchday atmosphere. 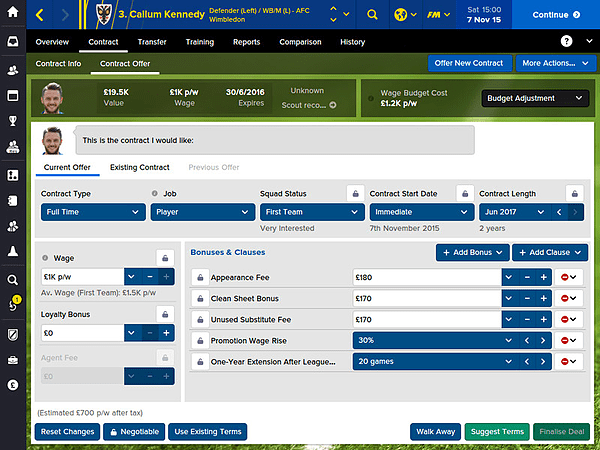 Football Manager 2016 features a realistic transfer market, containing more than 300,000 real players and staff. You can compete with AI managers for the very best players in the world, unearth the footballing superstars of the future or, if you’re working on a shoestring budget, take advantage of loan signings and free transfers. In Football Manager, there’s a player for your every need. Set your team up the way you want. 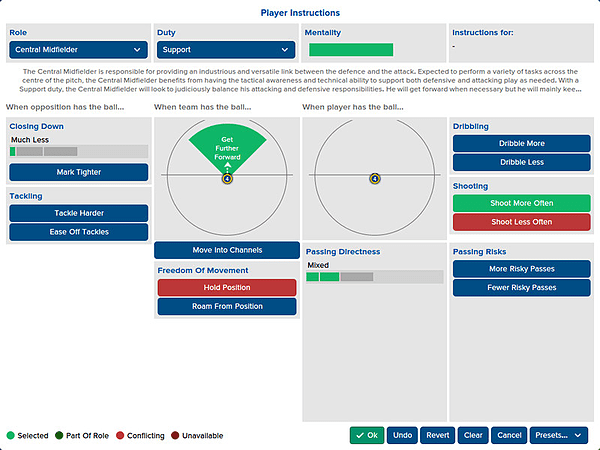 Choose from dozens of tactical combinations and instructions, create unique set-piece routines and make changes during the match itself. There are a range of unlockables available in Football Manager Touch, allowing you to accelerate your progress through the game. These range from being able to build a new stadium to generating your in-game son.